maher is using Smore newsletters to spread the word online. 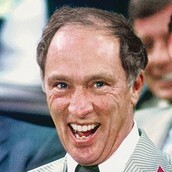 Pierre Trudeau was the 15th prime minister of Canada. He was born in Montreal on the 18th of October, 1919. Trudeau and his two siblings grew up speaking both French and English. He got graduated from the University of Montreal with law degree. After a few days, the liberal party leaders were searching for potential candidates. Trudeau and two of his colleagues were invited to run for party seats. All three men won in the election that year; Trudeau became Minister of Justice. The 14th Prime Minister Lester Pearson, retired in 1967, Trudeau campaigned for leadership of the Liberal Party. In April 6, 1968, he won the position, within 20 days of winning leadership of his party "Liberal Party,” Trudeau was sworn in as Canada's 15th prime minister. The two most significant events that occurred during Trudeau's governance were the referendum on Quebec's sovereignty, for which Trudeau fought and won to keep Quebec part of Canada, and Canada's partition from Great Britain. After 16 years as prime minister, Trudeau resigned from politics in 1984. 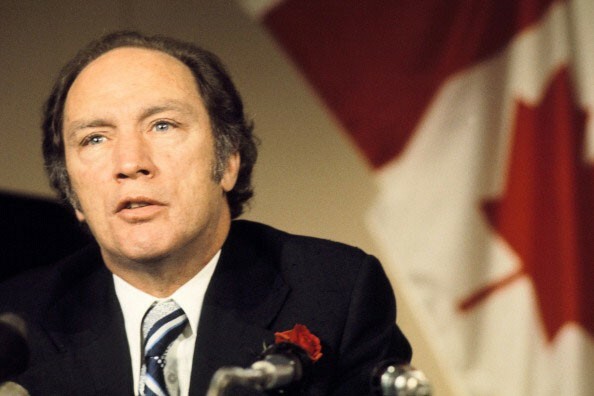 On September 28th, 2000, Trudeau passed away, just short of his 81st birthday. He had suffered from Parkinson's disease, but the official cause of death was prostate cancer. His passing prompted tears and tributes across all of Canada. "Pierre Trudeau." Bio. A&E Television Networks, 2015. Web. 12 Mar. 2015. 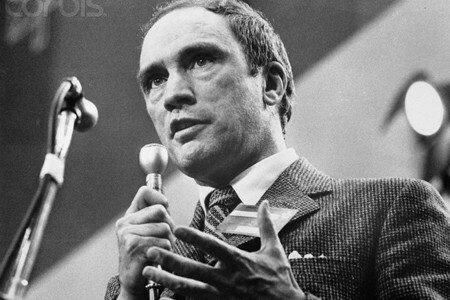 "Pierre Elliott Trudeau." The Canadian Encyclopedia. Web. 14 Mar. 2015.